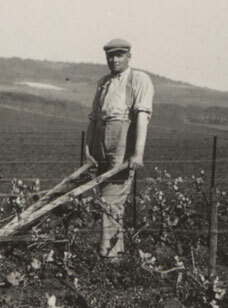 Early in the last century, our ancestor, Edouard Moussy used to run 1 hectares 30 vineyards. At this time, the harvest was sold per kilogramme. 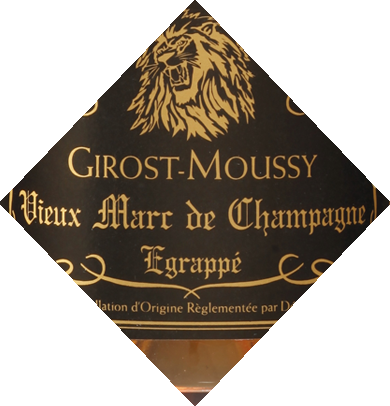 Georges Moussy took over the family business in 1928. 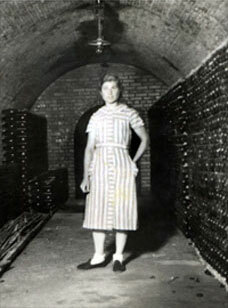 In 1929 he carried out his first bottling and was awarded with his first golden medal in 1932. During the second world war, Louise Moussy replaced her husband for 5 years. The business has successively grew up to these days. By 1975 Jean claude Girost who has been a circus passionate since his childhood, has continued his father in law's work. 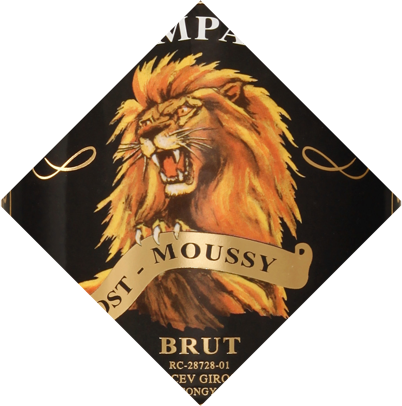 In 1979 he introduced a new cuvée, the circus selection with a roaring lion on the label. 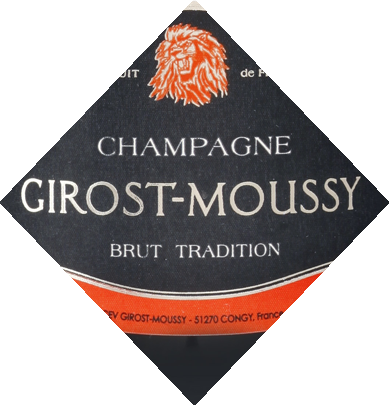 This cuvée had been initially made for Jean Richard, actor and producer of circus performances. 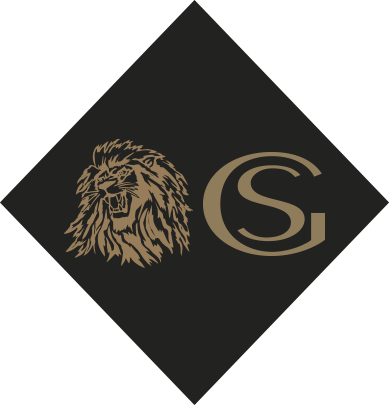 Afterwards the lion became our symbol. 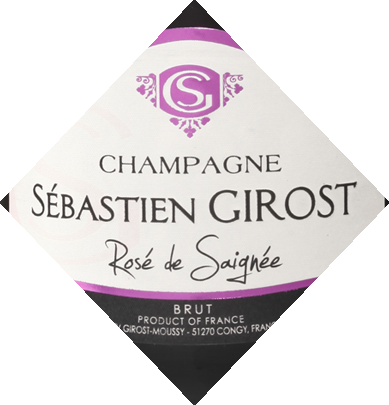 In 1997, his son, Sébastien Girost came back from to the estate from wine-growing studies and he is fond of beautiful American cars. Our family Dodge car is to blame. The old American truck first owned by Georges Moussy has been used by us since 1951. 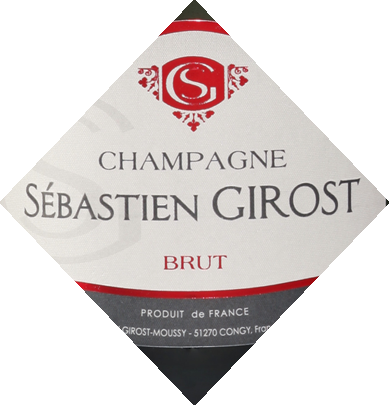 In order to carry on the adventure an bring his personal touch, Sébastien Girost has created his own cuvées starting from 2002. These have been named after him. A round fruity wine. It is fully-bodied in mouth. It can be enjoyed as an aperitif or along the meal. For example : The Nabuchodonosaur of 15 litres or 20 bottles. 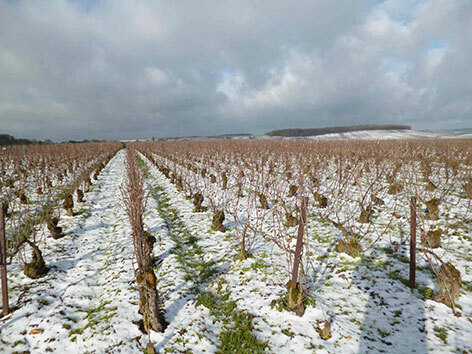 This Champagne is uniquely developped from the wines of the same harvest year. It's aged 36 months at least in our cellars. 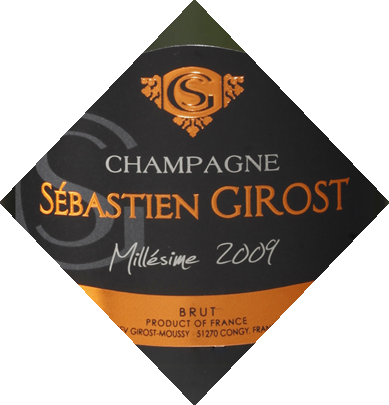 As it is served, the elegance of this cuvée can be noticed, its bubbles are fine and its colour is subtle. When breathing in its flavour, one can find out a fine wine with wooden balanced notes. This wine will be stored even longer in a good cellar but will also be enjoyable at present thanks to the work done on the selection of oak casks. 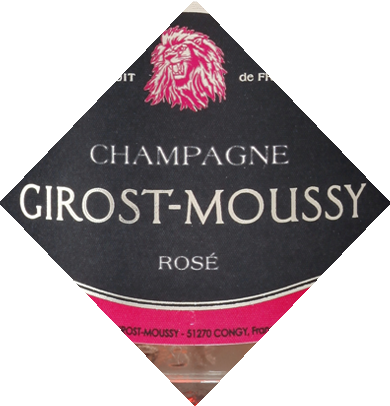 This Rose is made of a blend of Pinot Meunier and Pinot Noir. 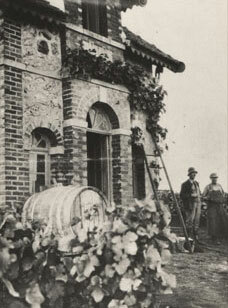 The grapes are vatted with careful sorting, a de-stemming and light crushing. Then a delicate maceration is done. Its raspberry dress is charming, its nose is captivating. The red fruit is dominant but a multitude of spicy notes and flowers is noticeable. This cuvée is from a blend of three varieties. 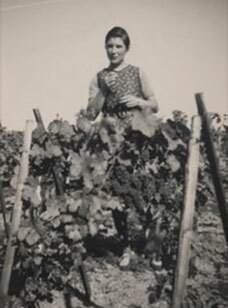 The grapes come from our oldest vineyards located exclusively in Congy (1920-1929). 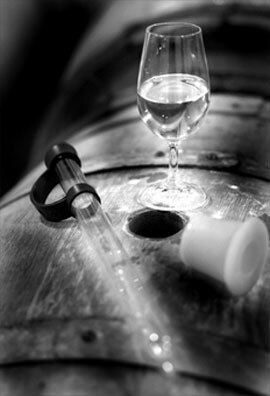 A part of it is vinified in oak casks, bringing hints of its complexity. An original cuvée selected for all people passionate about circus Champagne and Circus have given birth to love between bubbles and stars. 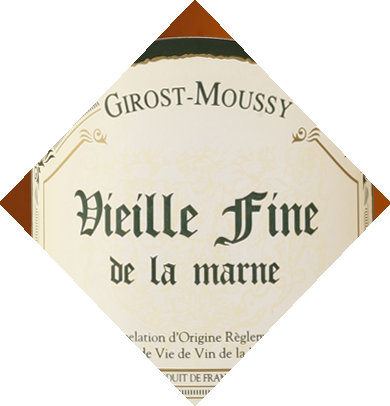 A fruity generous wine that will charm you with its sweetness. It is pleasant as an aperitif and during a meal too. 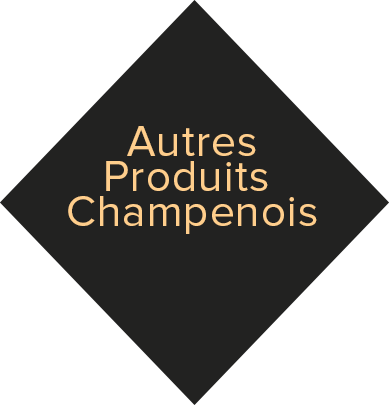 This is the result of a subtle blend of our various cuvées and a red côteau champenois of high quality. 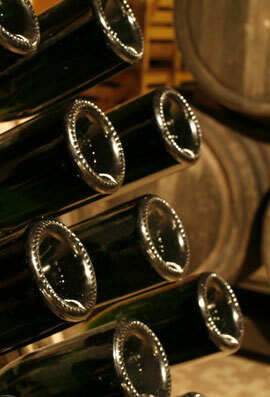 The Ratafia in Champagne is a natural aperitif drink made from fresh grape juice and brandy. It will be enjoyed with a dessert. 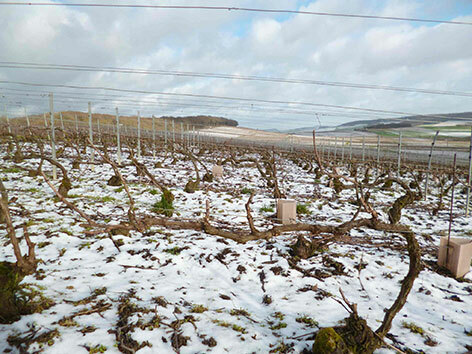 As well as with melons in Spring and with a foie gras at various parties (duck liver pâté). 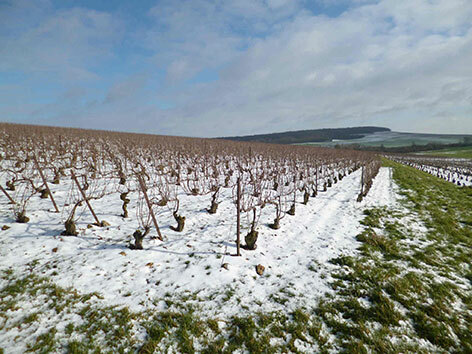 This brandy is obtained from the distillation of de-stemmed and fermented grape marc. It is enjoyed at room temperature in a balloon glass. Moreover, it can be used in cooking to bring up flavour in sauces, ice-cream, sorbets, or even to singe meats. 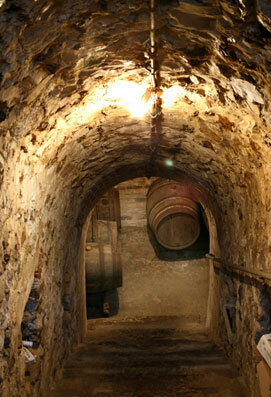 This brandy is obtained by a traditional distillation of wines. 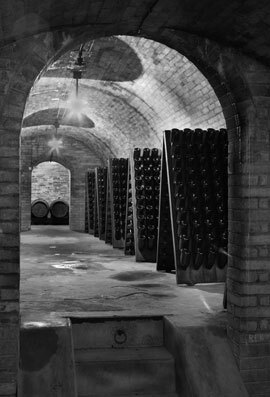 It is then aged for several years in oak casks to mature and develop its delicate bouquet. It can be enjoyed pure in a balloon glass or fresh on fizzy water. Download and view our commercial brochure. to preserve the label of Champagne. 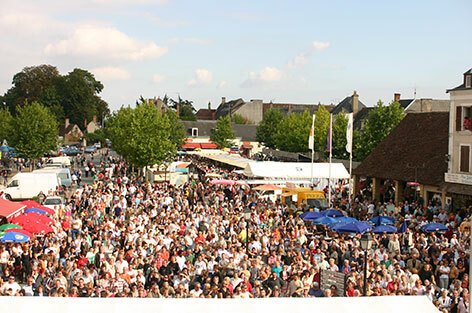 You are welcome to join us at the « Fête de la Lentille Verte » (Green Lentil Day) 7 et 8 September 2019 from Berry for the 23rd edition. 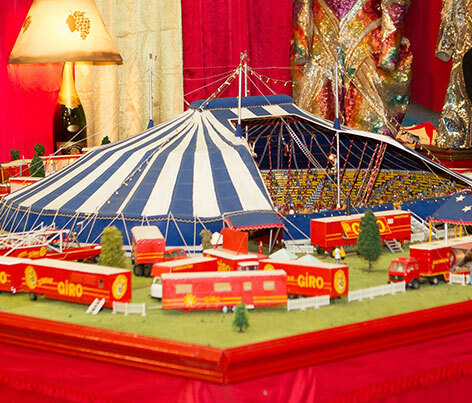 From 13th May to 15th August 2019 a scale model of 18m2 of a big travelling circus at the 1/43rd will be exhibited on our estate. 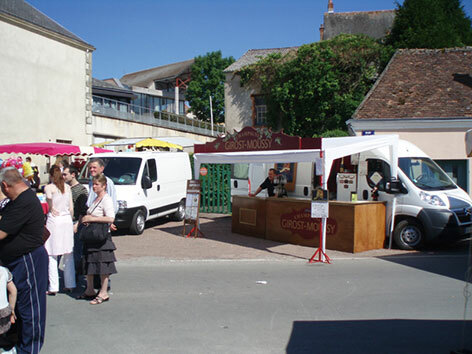 Like every year we will be present at the Foire aux Trufiaux on 9th June 2019 in Graçay, on Whit Sunday. Fell free to visit us ! Please just advise us of your visit on the phone or by completing the enclosed form.